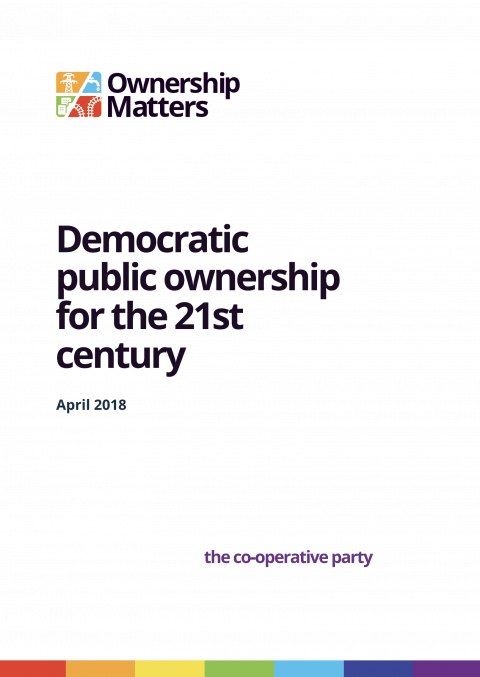 The Co-operative Economy, published annually by Co-operatives UK, is the nation’s only comprehensive report on the UK’s co-operative sector. It reveals turnover, membership and employee figures for thousands of businesses across the UK. Data is tracked to provide historical context and trends, as well as broken down into sectors and geographic areas. For increased transparency all the numbers can be explored via an open data platform, while a detailed breakdown of the methodology used in the datasets is also provided. But just as co-operatives are about more than the bottom line, this report is about more than the numbers. 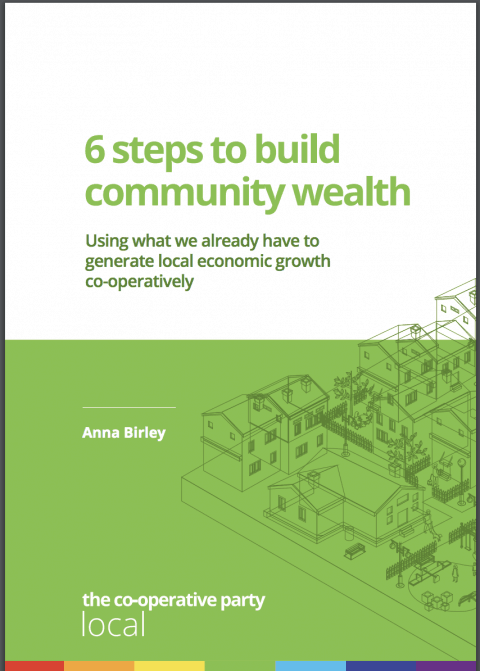 Through case studies, identification of emerging trends and latent needs, alongside relevant data analysis, we make the case for a more co-operative United Kingdom – a nation that is more inclusive; promotes a fairer distribution of wealth; and offers solutions to some of the UK’s most pressing issues. There are now 7,226 independent co-operatives operating across the UK, with a combined turnover of £36.1 billion – up more than £800 million on 2017 levels. The sector is also a significant employer, with almost 235,000 people earning their livelihoods directly through co-operatives.